I’ve been reluctant to show too much of myself. I would have preferred to build my business without my friends and family watching and without strangers judging. I tried to present myself as “neutral”. However people don’t buy your service – they buy YOU and your personality! 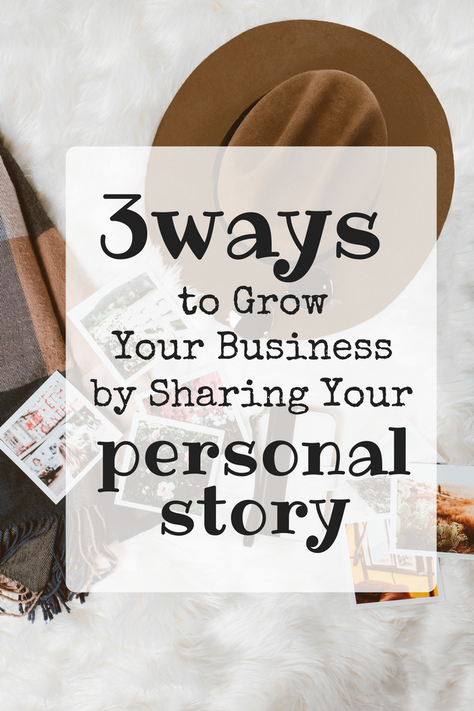 Sharing your personal story is a great way to grow your business. When you share your personal story, you will be surprised by the amount of people that can relate to it. When people can relate to you on a personal level, they begin to TRUST you. Do you know what happens when they trust you? They feel comfortable buying from you. So be true to yourself, show your true colours and don’t be afraid to get personal. Here are 3 tips on how you can be more personal with your audience. 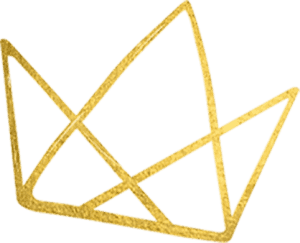 Your brand is YOU. We try to present ourselves being positive as much as possible. It is good to be positive and it isn’t being completely inauthentic presenting yourself as a positive person all the time, but when you show that you are human and that you have flaws too, people might be able to relate on a more personal level. If you have fears about conquering something in your life, or stories about where you have failed in the past then it is a good way to show your audience that you are just like them. You have gone through what they might be going through right now. The emotions they are experiencing are normal and the failures are all a part of the process. It helps them trust you more when they can learn from your mistakes. I also don’t believe in telling others how successful you are or that you earn 6 figures, when you actually don’t. It is okay if you aren’t making a ton of money, you only need to be few steps ahead of your ideal client to be able to help them! Now this one wasn’t easy. I did overcome an ugly breakup but didn’t want to have my ex read about it. but I didn’t really want to share this with anyone. I’ve been scared all my life to quit my job and travel the world and I don’t feel as brave as people tend to tell me I am. So I didn’t mention any of those things at first. It wasn’t until I started working with my business coach that I began to open up. My personal coach challenged me to write it down for once and then share it within a small and protected Facebook community. The reactions were VERY positive. After that I decided to share the same post in a few larger Facebook groups – and my following exploded. I received more messages, comments, likes and requests than ever. 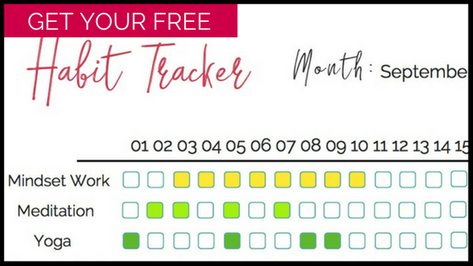 I began to build my own Facebook community and signed up clients that want to be where I am now. Help People Identify with You! Share something private, so people feel connected with you! I use my Instagram account to give people a glimpse into my private life, my daily activity and my pets. I show them that I love to read, that I live close to the beach and that I love alpacas. I tell them stories about how my “old life” looked – and that’s where a LOT of women find themselves to be RIGHT now. This helps motivate them and shows them that it is possible. With this simple strategy I’ve had hundreds and hundreds of people contacting me to find out more about me, my life and my business. One simple post about my journey to travel the world did go a bit viral and ended up with 700 comments and 5000 likes – which brought a MASSIVE boost to my business. People that connect with you and love you will buy from you! Open yourself up and give them a chance to truly get to know you! The results are unimaginable! If you are interested in other tips I have for growing your business, contact me and find out how I can help you today!